A judge has granted Karrueche Tran a restraining order against her former boyfriend Chris Brown. Karrueche Tran has been granted a five-year restraining order against Chris Brown. The 29-year-old model-and-actress told a court how her former boyfriend issued violent threats after they had split up almost three years ago and demanded she gave back money and gifts he had given her during their relationship. Karrueche took to the stand on Thursday (15.06.17) and told a judge the 'Run It' singer had demanded she give back diamond rings he bought her, and became aggressive when she refused. According to TMZ, the model claimed Chris - who was not in court and was prevented from joining in via phone by the judge - then threatened violence. She said he wrote: ''I can get my money back and I'm tired of playing games''. In her testimony, Karrueche stated the 'Yeah 3x' hitmaker - who was previously convicted of assaulting then-girlfriend Rihanna - had beaten her before. The stunning star was then cross-examined by her former lover's attorney who asked her about allegedly taunting Chris and saying she had sold the rings, but she insisted she never planned to return the jewellery because the items were hers. Karrueche maintained she feared for her safety and needed permanent protection, a request the judge ultimately agreed with. 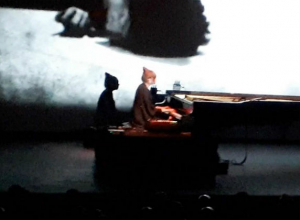 She was previously issued with a temporary restraining order against the singer last month. 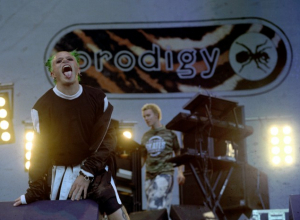 Our all-time favourite Prodigy songs from their entire back catalogue. 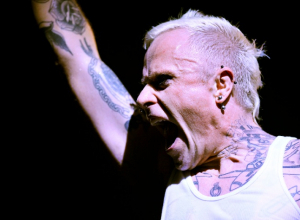 In memory of Keith Flint, we look over at some of his iconic moments caught on camera. If there was ever a reason for you to try something fresh and new then Poppy Ackroyd is surely it. 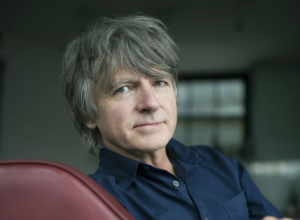 The New Zealand musician is a big fan of the Emerald Isle. 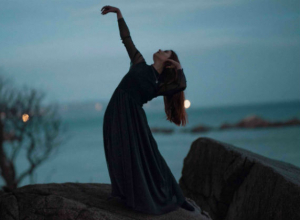 An exclusive interview with ambient folk artist Runah. Are they in love or just incredible actors? 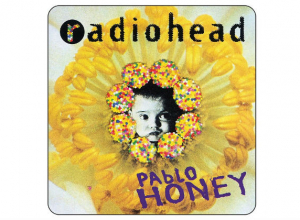 Pablo Honey was released on this day (February 22) in 1993.